If you are a young driver under the age of 21 and get a traffic citation in Wake County, you will likely be required to complete a 4-hour driving course in order to get a reduction or PJC for your traffic ticket. The Wake County District Attorney’s Office has a long-standing policy requiring young drivers to attend this course in order to get a traffic ticket reduced or amended. Furthermore, most judges will not grant young drivers a Prayer for Judgment Continued (PJC) unless they are presented with a driving school certificate of completion. § NOTE: Some judges and district attorneys no longer accept the online driving course, so we highly recommend you choose the traditional Alive at 25 course! If you received a speeding ticket in the Wake County cities of Raleigh, Cary, Apex, garner, Knightdale, Rolesville, Wake Forest, Holly Springs, Zebulon, Fuquay-Varina, Morrisville or Wendell please contact a speeding ticket lawyer with The Law Offices of Wiley Nickel for a free consultation. Our office is located in Cary and we offer free consultations for those charged with speeding in Wake County. 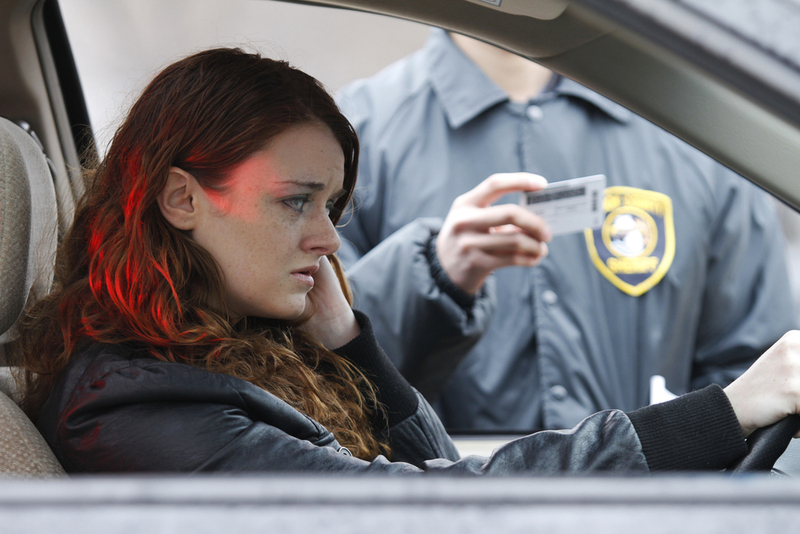 The main goal with handling traffic tickets is to ensure that you don't lose your license and to make sure your insurance doesn't go up as a result of the traffic citation.